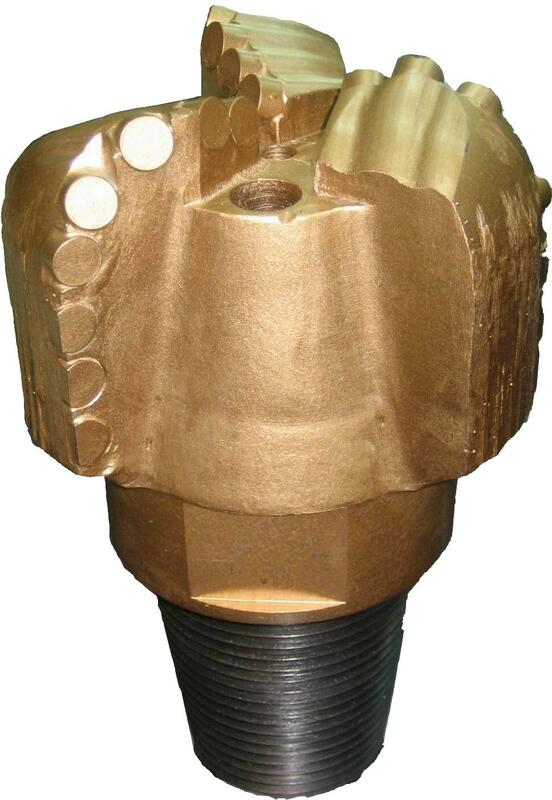 The STO is a 3 blade PDC drill bit consisting of a solid steel body with a drill head geometry as used in the oil and gas industry. They called PDC cutters are inserted directly into the steel body. Where long life and faster drilling advance can be achieved.